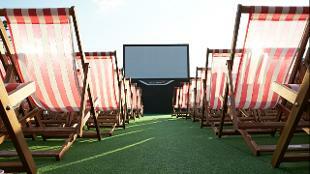 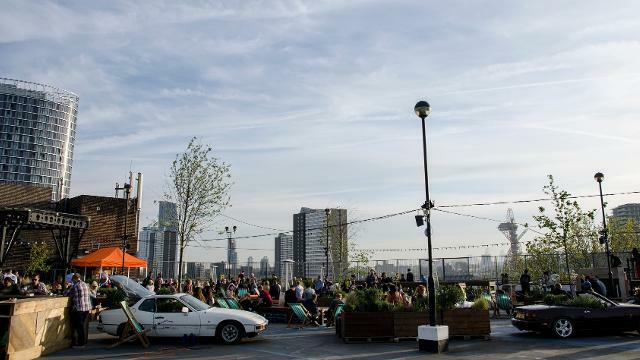 Formerly an empty rooftop car park, Roof East is the new open air urban haven for those seeking great food, a classic film or to simply enjoy a Meantime Beer or ice cold cocktail whilst watching the sunset over the city and Queen Elizabeth Olympic Park. Located in the heart of Stratford in Stratford Shopping Centre - opposite Stratford Station and Westfield Shopping Centre - the rooftop venue will also play host to a wide range of cultural events from plays to dance performances as well as family activities during the school holidays. 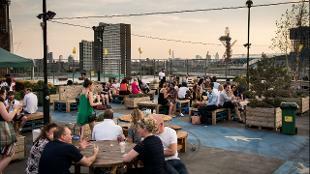 Is Roof East your business?